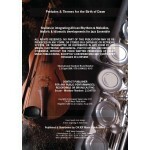 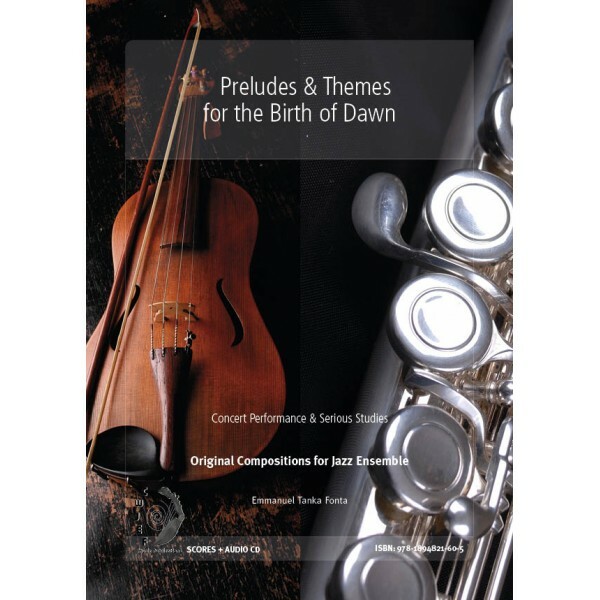 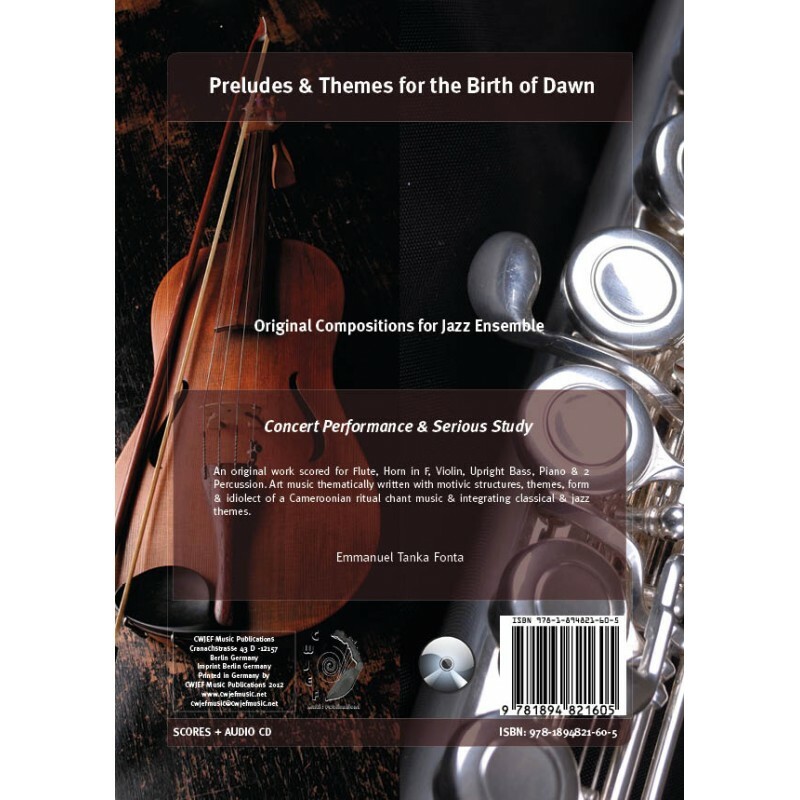 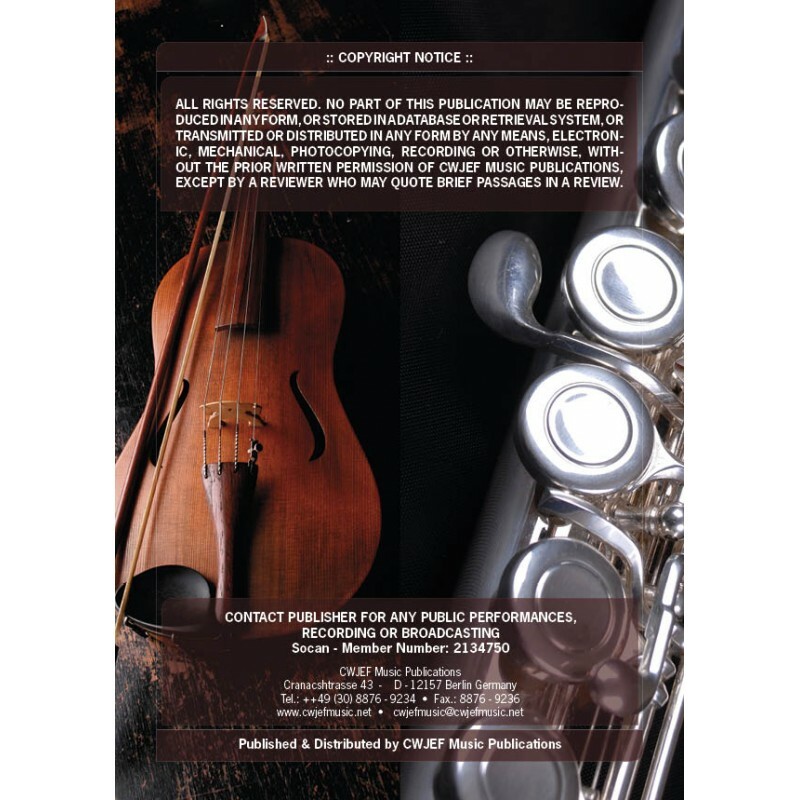 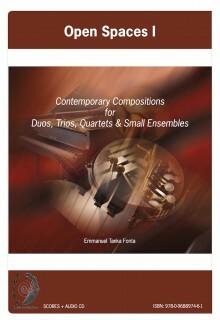 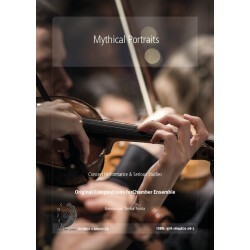 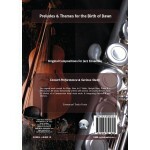 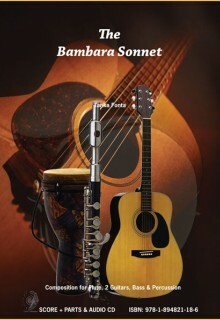 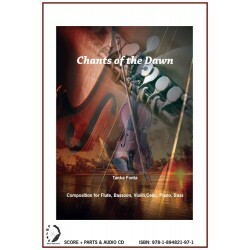 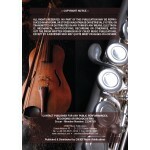 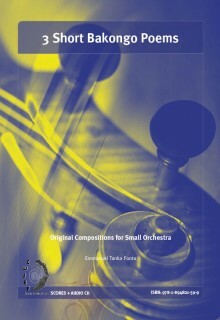 An original work scored for Flute, Horn in F, Violin, Upright Bass, Piano & 2 Percussion. 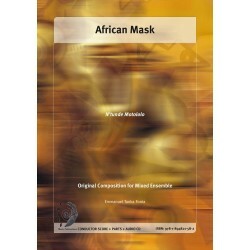 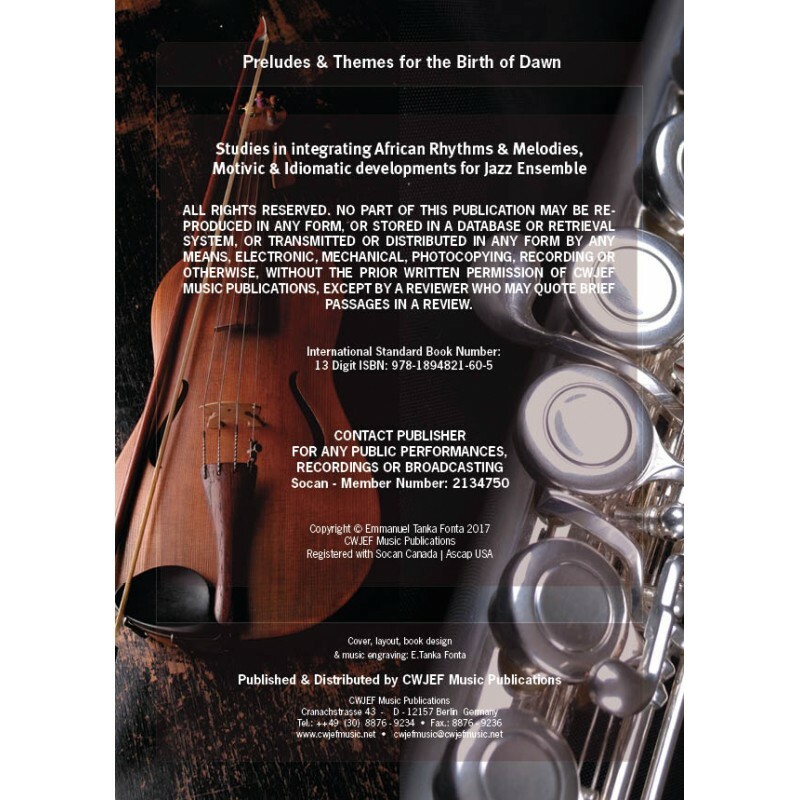 Art music thematically written with motivic structures, themes & form a of ritual music of the Ngembas of Cameroon in Central West Africa & integrating classical & jazz themes. 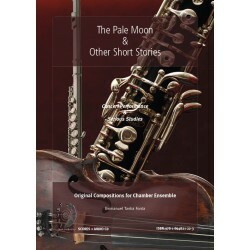 Title: The Pale Moon & Other Short Stories Author: Emmanuel Tanka Fonta .. 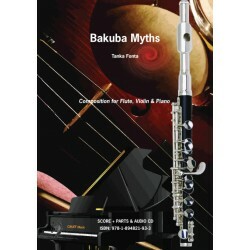 Title: Mythical Portraits Subtitle: Duala VII Author: Emmanuel Tanka Fonta 13 D..